The former top corporate lawyer at Apple Inc was criminally charged by the US Department of Justice on Wednesday with insider trading ahead of six of the iPhone maker’s quarterly earnings announcements. 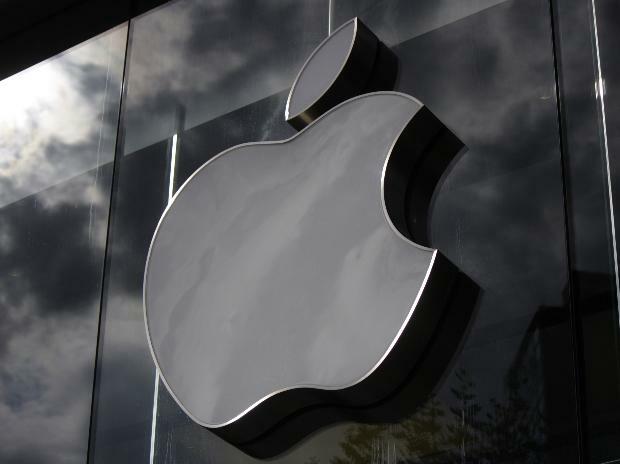 Prosecutors said Levoff, 45, of San Carlos, California, generated $604,000 in illegal gains, including realised profit and avoided losses before Apple terminated his decade-long employment in September. Levoff faces one count of securities fraud, carrying a maximum 20-year prison term and a $5 million fine. He is expected to appear on February 20 in a federal court in Newark, New Jersey. The US Securities and Exchange Commission filed related civil charges in the case, one of the rare instances of a senior lawyer at a major US company being implicated in a crime. “Levoff’s alleged exploitation of his access to Apple’s financial information was particularly egregious given his responsibility for implementing the company's insider trading compliance policy,” Antonia Chion, associate director of the SEC's enforcement division, said in a statement.